The spread of nuclear, biological, chemical and radiological weapons has a grave impact on global security but is only one side of the threat equation. To use or threaten to use a nuclear weapon, a country or a terrorist group needs to deliver it to its target. That's where ballistic missiles, cruise missiles, combat aircraft, drones and even trucks or ships come in. Delivery systems determine how, when and against whom a country—or a non-state actor—can use these deadly and disruptive weapons. The most common types of delivery systems for a country seeking the means for WMD delivery are ballistic and cruise missiles, combat aircraft (also known as "bombers") and unmanned aerial vehicles (also known as "drones"). Non-state actors may pursue cruder methods due to ease of access and opportunity. 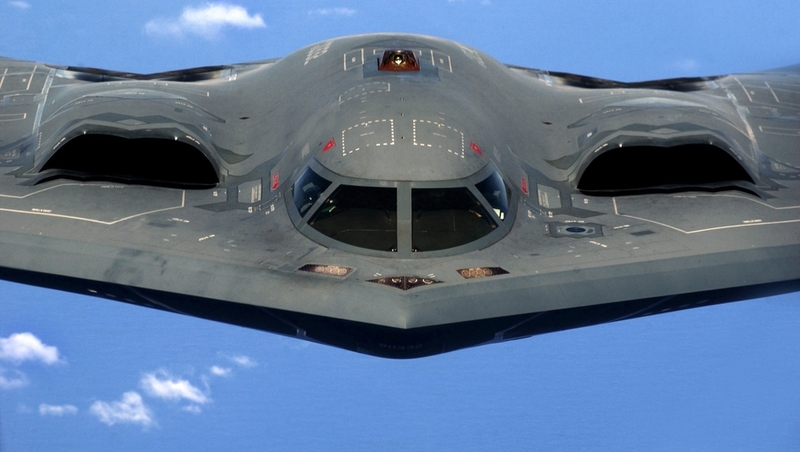 Bombers, like this B-2 Spirit, can carry nuclear payloads, providing range and accuracy. Inter-continental ballistic missiles (ICBM's) can launch from bases on the other side of the world and hit targets in a matter of minutes. 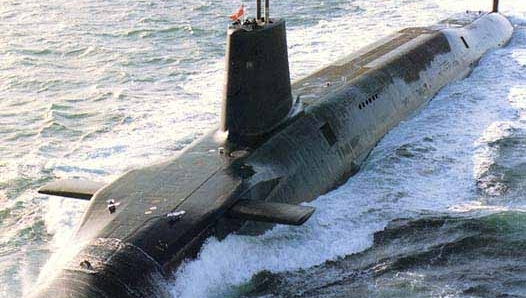 Submarines, like this Trident-class, can launch sub-launched ballistic missiles (SLBM). 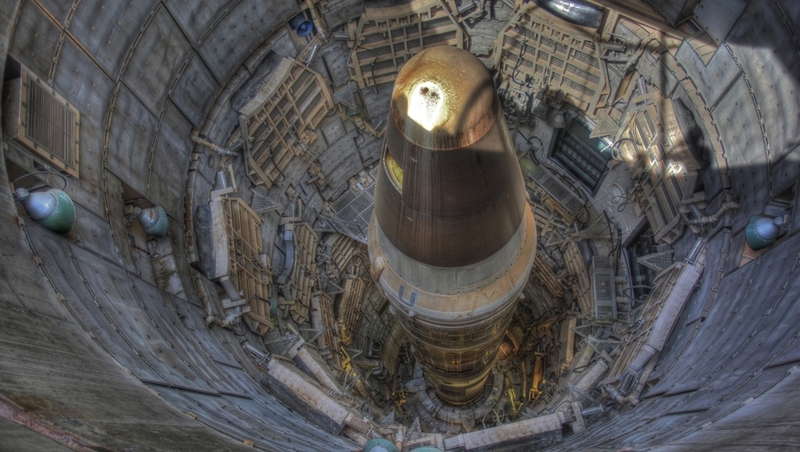 Building a missile or a bomber that can deliver a nuclear warhead is a significant engineering feat. Today, more than 30 countries are capable of producing missiles indigenously or through collaboration with other countries. Many developing countries benefited from the widespread sale of short-range Soviet "Scud" missiles in the 1970s and 1980s and learned how to re-produce, modify and improve them. Through "reverse-engineering” like this, many countries have produced new missiles of their own. Some countries—like North Korea—have shown they are willing to peddle designs, parts and expertise for financial gain. Whichever path a country chooses, it's not easy. That's why most countries don't start from scratch. But even with a head start, a country can't simply rely on the internet or documentation; it must develop or recruit highly skilled and experienced engineers. Many of the components and processes critical for missiles also have peaceful uses. For example, there are no significant differences between rockets used as ballistic missiles and rockets used to place satellites for research and communications in orbit. Countries often present their rocket programs as peaceful space launch programs to deflect international suspicion while developing and testing technologies for offensive military use. As recently as 2012, North Korea launched a rocket for the stated purpose of putting a satellite in orbit. Another dual-use challenge is the commercialization of technologies like Global Positioning Systems or GPS, which have helped improve cruise missile programs in countries around the world. Despite the dangers of proliferation, there are no binding international controls on the spread of missiles or other delivery systems. There are a number of weak voluntary arrangements that limit the spread of missile technologies. These arrangements are supported by diplomatic efforts to discourage the spread of sensitive technology and efforts to block cash from flowing to would-be proliferators. Because current approaches are voluntary, the most active proliferators don't participate.